Crest Agrees To Remove Polyethylene From Its Toothpaste; But Why Was There Plastic In There In The First Place? 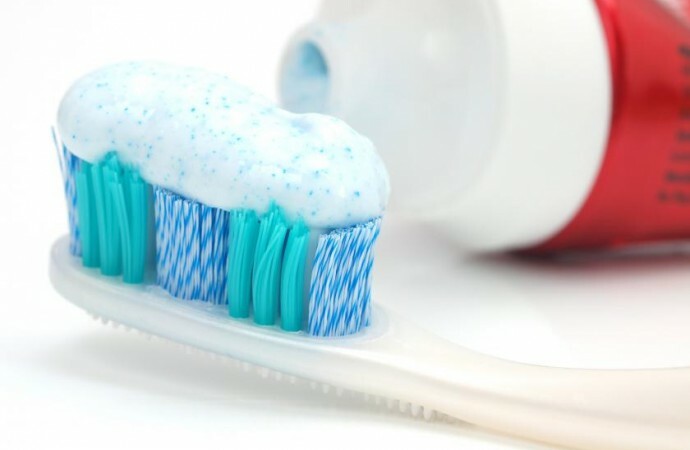 Did you know that certain brands of toothpaste--like Crest 3D White and ProHealth-- contain tiny specks of plastic that can get caught in your gum line? These small microbeads are made from polyethylene. That's the same type of material that's used in grocery bags and plastic bottles. But what is it doing in toothpaste, since it clearly doesn't have any dental benefits--like preventing cavities or reducing plaque? Apparently it’s only added to give a blue color. But dentists are now expressing concern that those tiny blue specks can harm your dental health. Chicago dentist, Dr. Lule Jusufi, told the local ABC TV station: “I don’t like the fact it is getting buried in the gum line.” Dr. Jusufi is concerned that this could lead to inflammation that contributes to periodontal disease. Proctor & Gamble, the makers of Crest toothpaste, has now agreed to remove the microplastics from its products, but that will take some time. Meanwhile, concerned dentists are recommending that their patients look for toothpaste brands that don’t contain the small plastic particles. So the next time you’re shopping for toothpaste, avoid buying products that list polyethylene or polypropylene as ingredients. We’d like to hear from you. Does the color of a toothpaste factor into the reason you buy it? 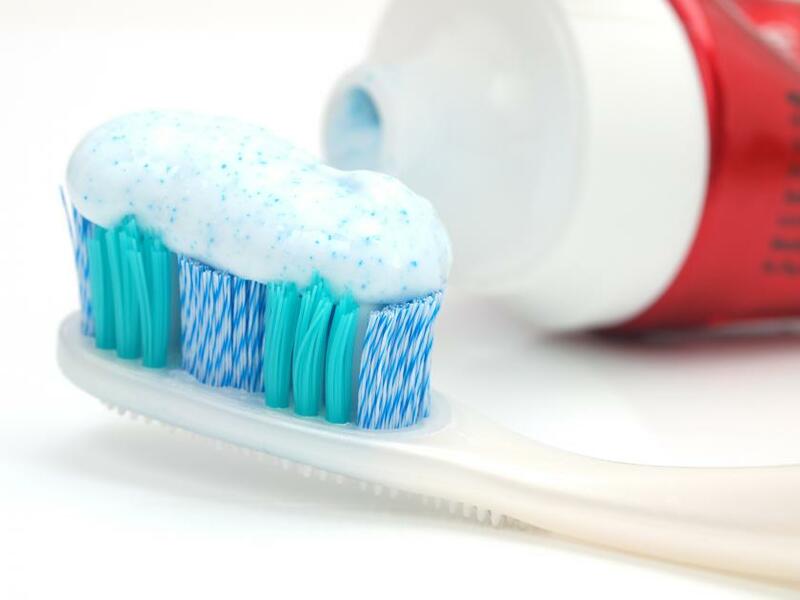 Does it concern you that microplastics have been allowed in toothpaste?